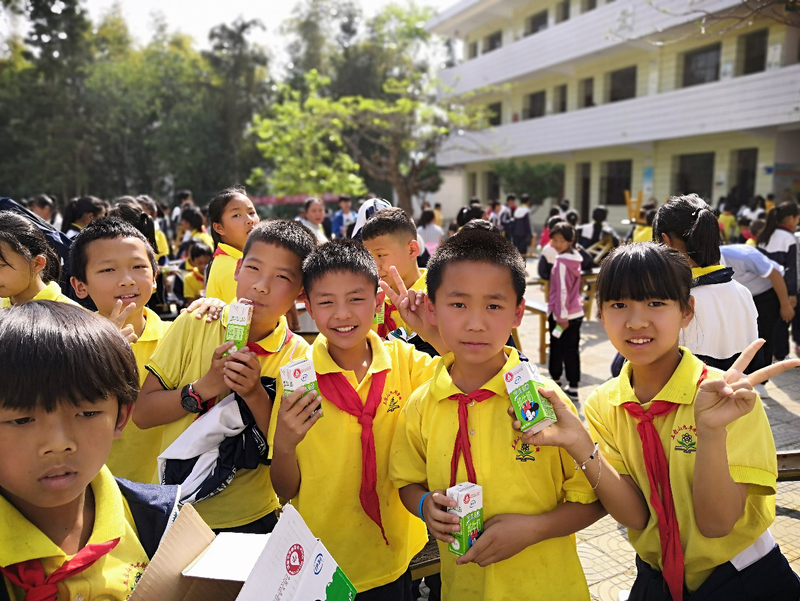 Chinese dairy company Yili Group donated 36,000 boxes of milk to children living in poverty in Mang city, Yunnan province on April 16. 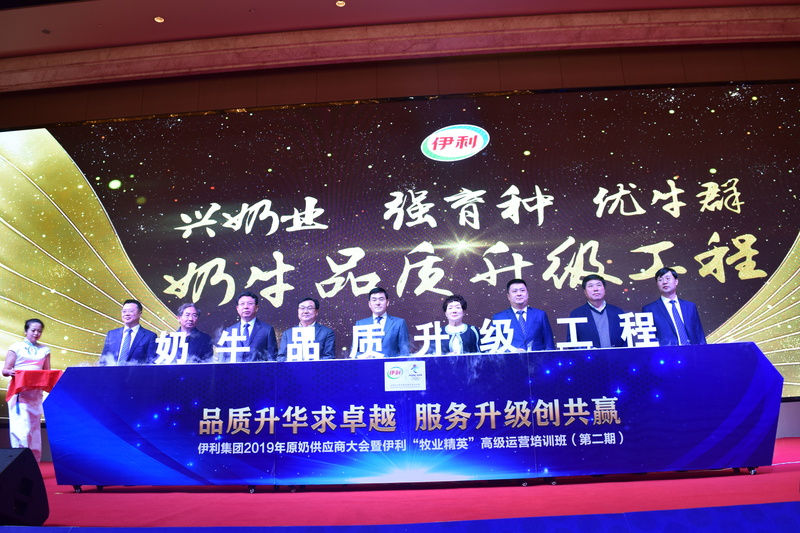 ​Yili Group, a Chinese dairy company, topped the 2019 brand power ranking for liquid milk brands on the recently-released China Brand Power Index. 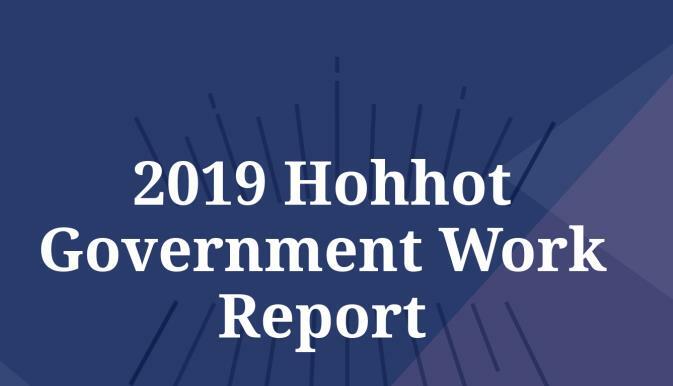 Yili Nutrition 2020, a program aimed at offering nutrition and education to students in poor areas, was included on a list of the top 50 poverty alleviation programs on March 31. 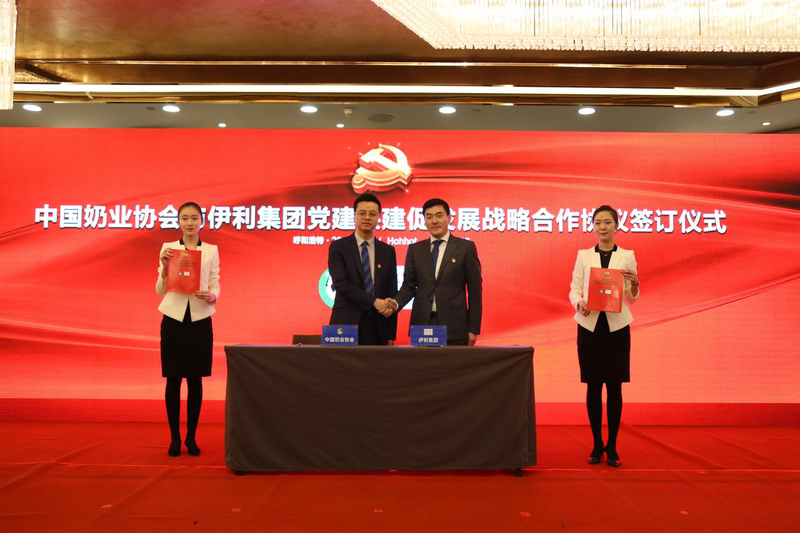 China's leading dairy company Yili Group launched a new program to improve milk quality during a conference for raw milk suppliers held on March 13. 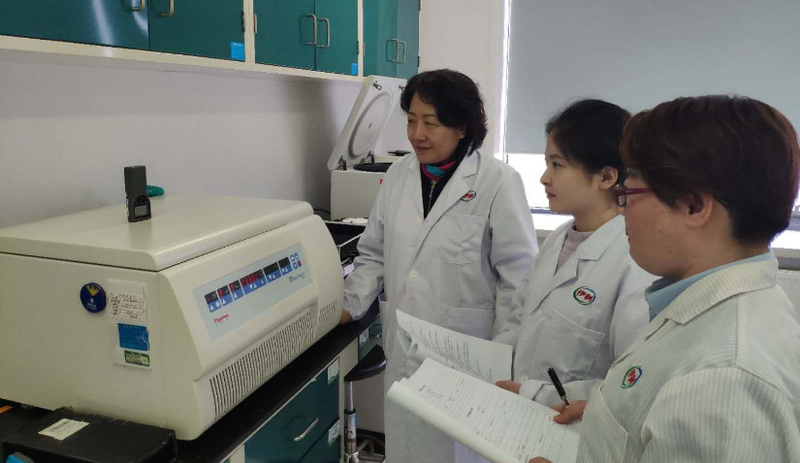 New standards for the calibration of laboratory centrifuges drafted by Yili Group recently passed an evaluation conducted by Inner Mongolia administration for market regulation.